The official OpenStack Liberty Install Guides are a great way to get hands-on experience with installing and configuring OpenStack by hand. 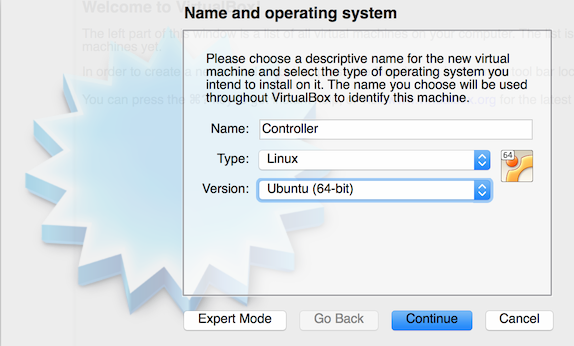 This post describes how to install and configure a local VirtualBox environment for performing the step-by-step deployment instructions found in the guide. 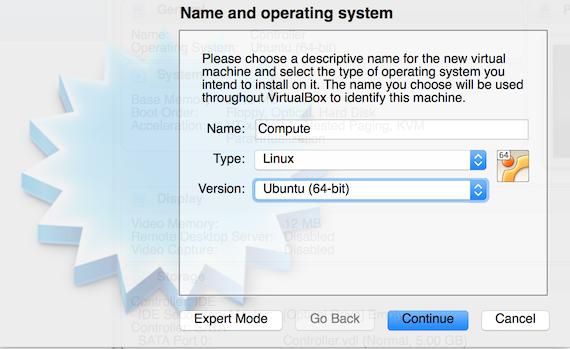 Download and install the latest version of VirtualBox for your host operating system. 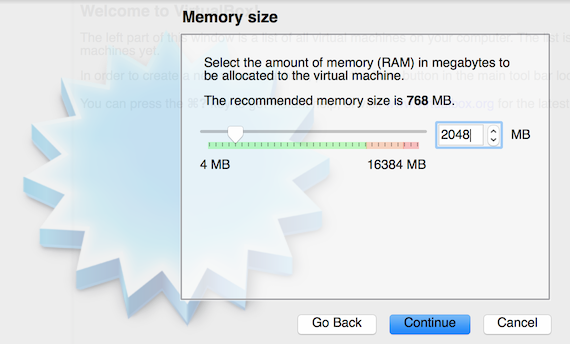 From the VirtualBox menu bar, select Preferences. 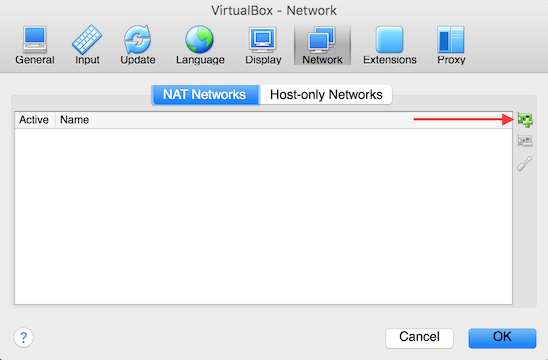 From the VirtualBox Preferences menu, select the Network icon. 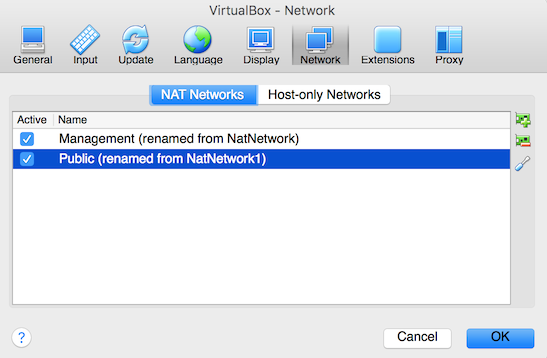 This will automatically create a Nat Network named NatNetwork. 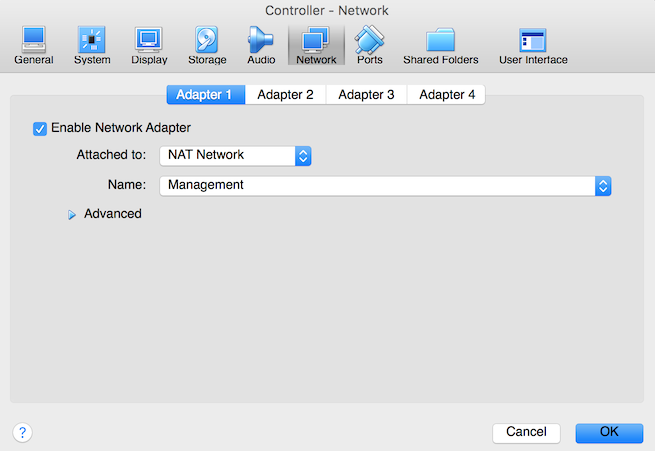 Select the tool icon to modify NatNetwork. 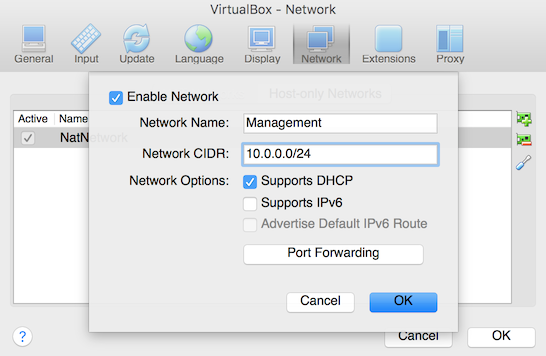 The gateway for the Management network is 10.0.0.1. Select the + icon to create another Nat Network. 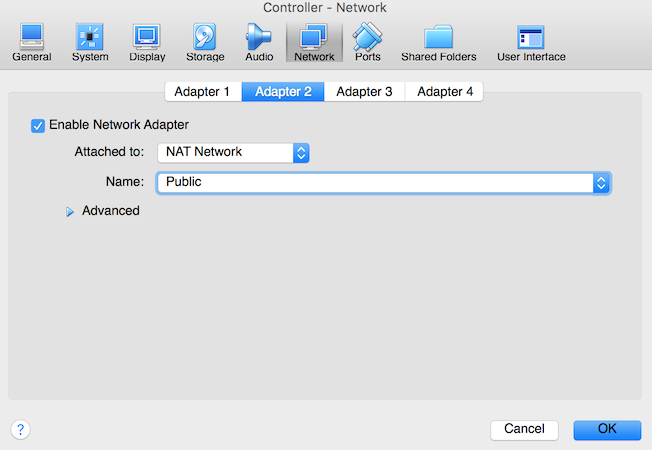 This will automatically create a Nat Network named NatNetwork1. Select the tool icon to modify NatNetwork1. 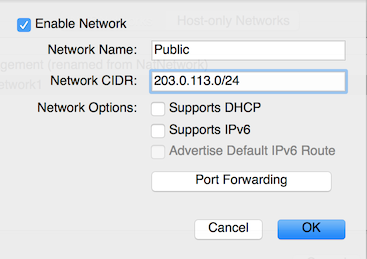 The gateway for the Public network is 203.0.113.1. Navigate to the downloads pages for the operating system to be installed. 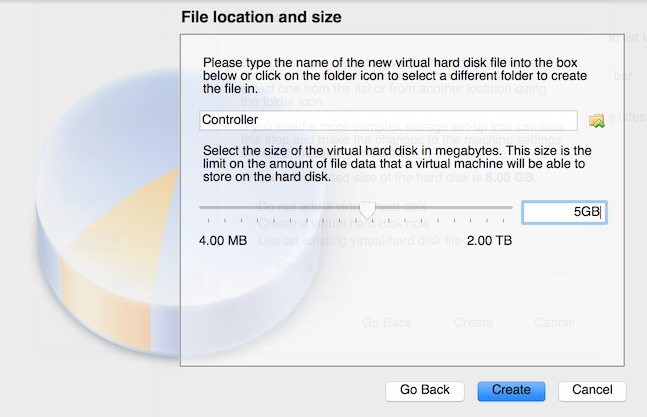 From the VirtualBox toolbar, select the New button. 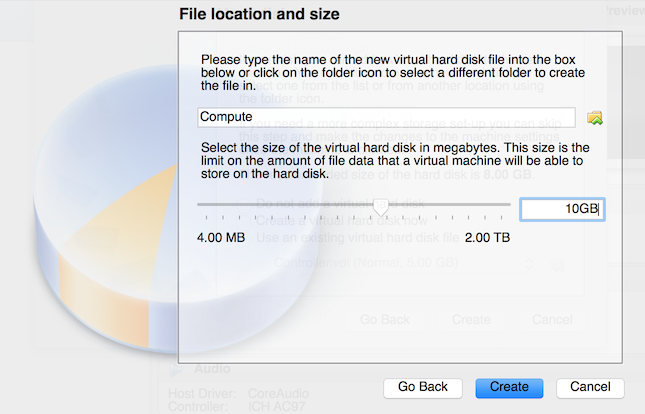 Select VDI (VirtualBox Disk Image). Highlight the controller virtual machine and click the Settings button in the VirtualBox toolbar. 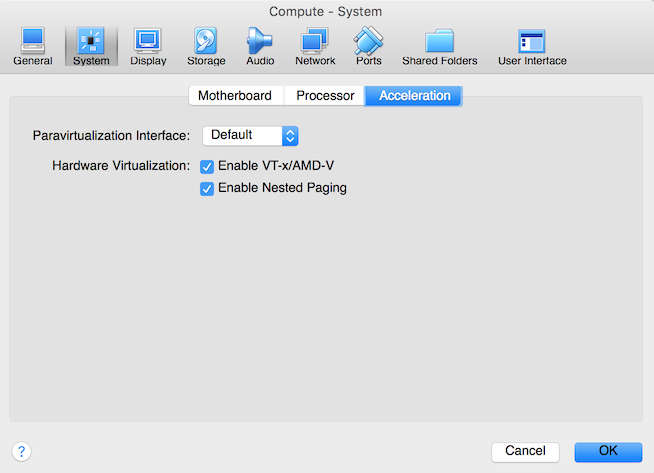 If the Acceleration tab is grayed out, enable Virtualization Technology (Intel VTx or AMD-V) in the host machine's BIOS. Highlight the controller virtual machine and select the Start button. The virtual machine will begin to boot. Follow the installation instructions for the operating system. Ensure SSH is installed and enabled. Refer to Host Networking section of the Install Guide for instructions on configuring the Management and Public interfaces for the controller node. From the VirtualBox toolbar, click the New button. 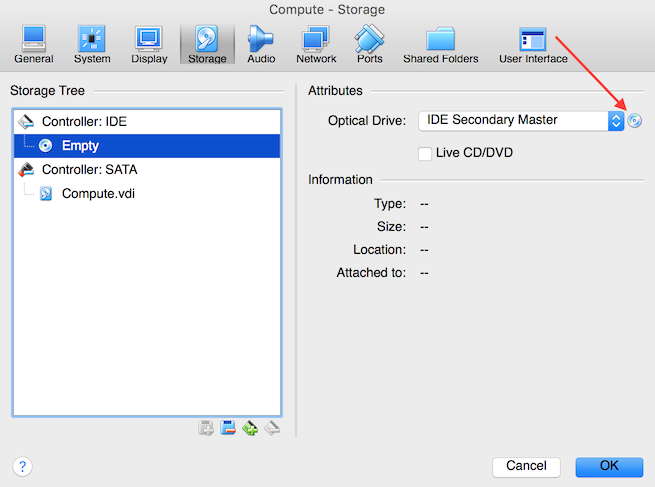 Highlight the compute virtual machine and select the start button. The virtual machine will begin to boot. 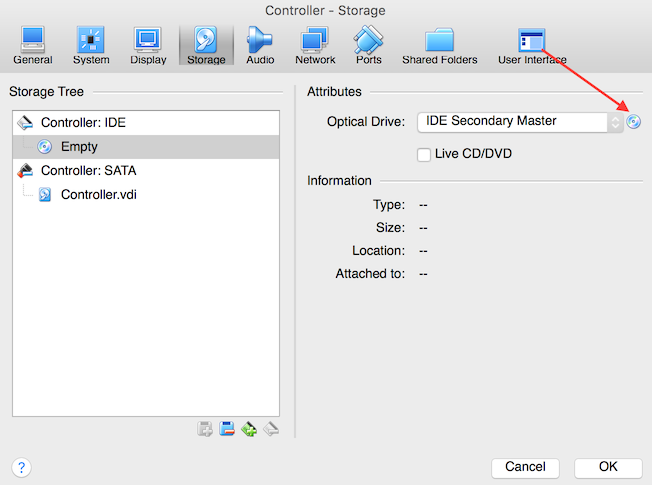 Follow the installation instructions for your specific operating system. 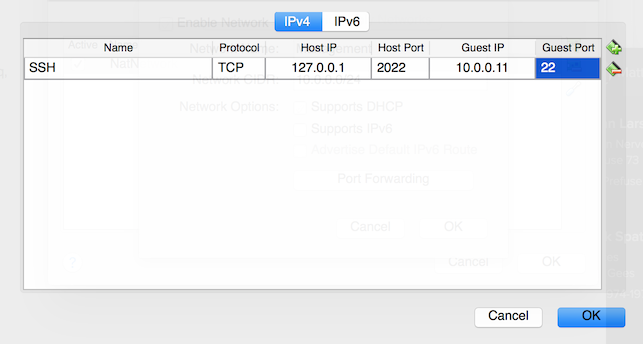 Verify SSH connectivity to the controller and compute nodes. This section assumes the network interfaces and name resolution on controller and compute have been configured per the steps outlined in Host Networking section of the Install Guide.